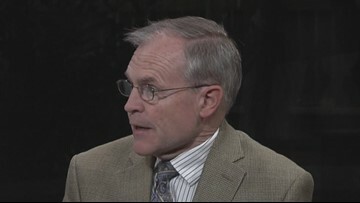 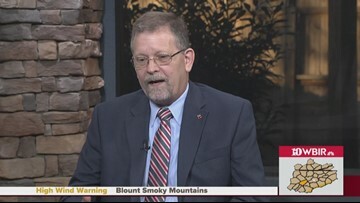 Knox County GOP Chair Randy Pace talks about leading the county party. 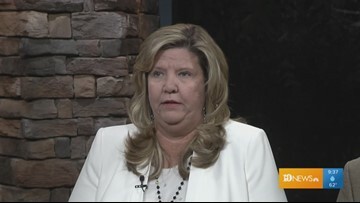 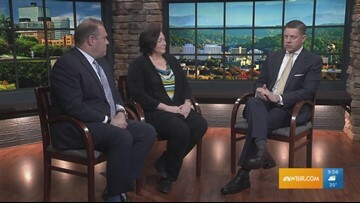 Knoxville lawmakers Gloria Johnson and Bill Dunn talk about education issues pending in the state Legislature. 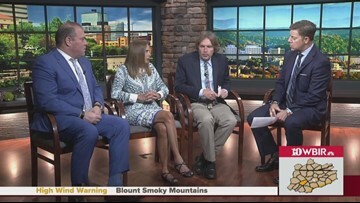 Lobbyists Molly Pratt, Meagan Frazier and Gerald McCormick, a former lawmaker, talk about their profession. 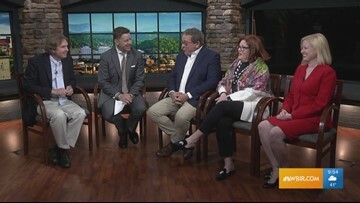 Lobbyists Molly Pratt, Meagan Frazier and former lawmaker Gerald McCormick talk about their profession. 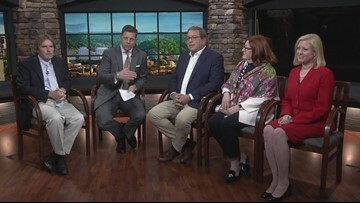 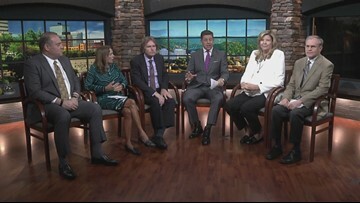 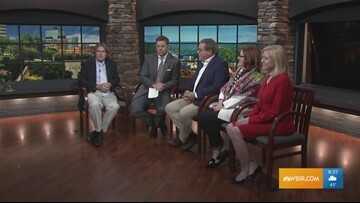 Panelists share their final thoughts about issues they discussed with Rep. Burchett, plus some local issues making headlines. 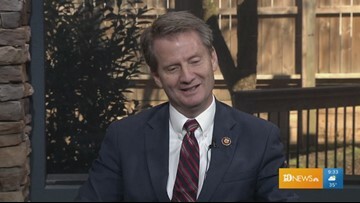 Rep. Burchett shares his thoughts about some of the legislation he has worked on so far, as well as his position on southern border security. 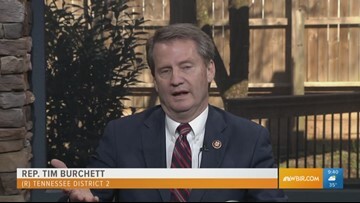 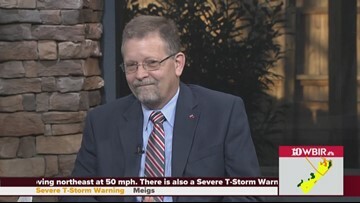 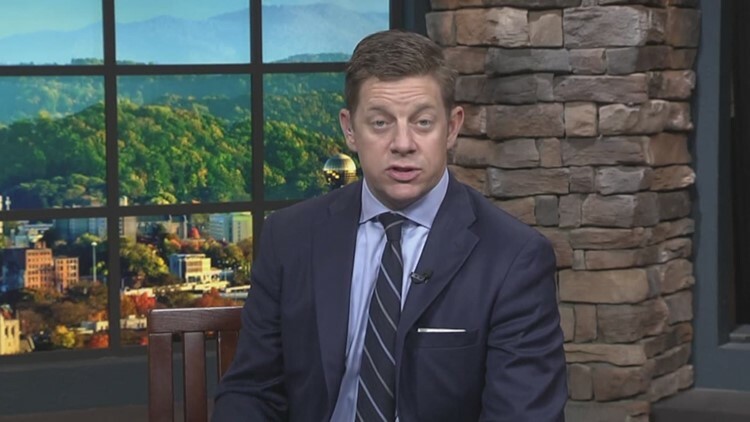 Things get a little tense as Inside Tennessee panelist Don Bosch confronts Rep. Burchett on a controversial selfie he had shared to his social media account. 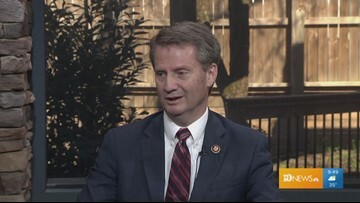 U.S. Rep. Tim Burchett talks about his time on Capitol Hill so far.